The Eating Animals movie begins with a simple question: where does our meat, eggs, and dairy come from? 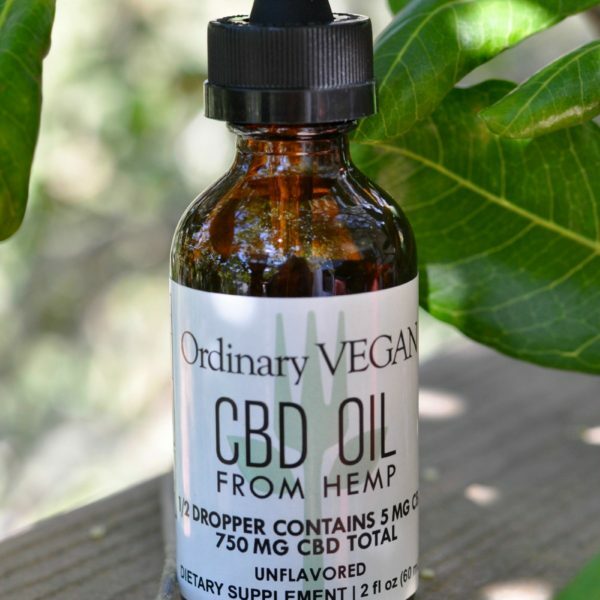 It then takes us on an eye-opening journey of today’s industrial animal agriculture. Eating Animals, is a movie about the environmental, economic and public health consequences of factory farming in America. It is slated to hit theaters across the country this month. The film is produced and narrated by actress Natalie Portman, based on the best selling book by Jonathan Safran Foer and directed by Christopher Dillon Quinn. It received high praises from film festivals across the country including a standing ovation at the 2017 Telluride Film Festival. Director Christopher Dillon Quinn weaves the story of factory farming through intimate narratives of farmers, breeders, and activists dedicated to bringing their trade and the way we eat back to its roots. 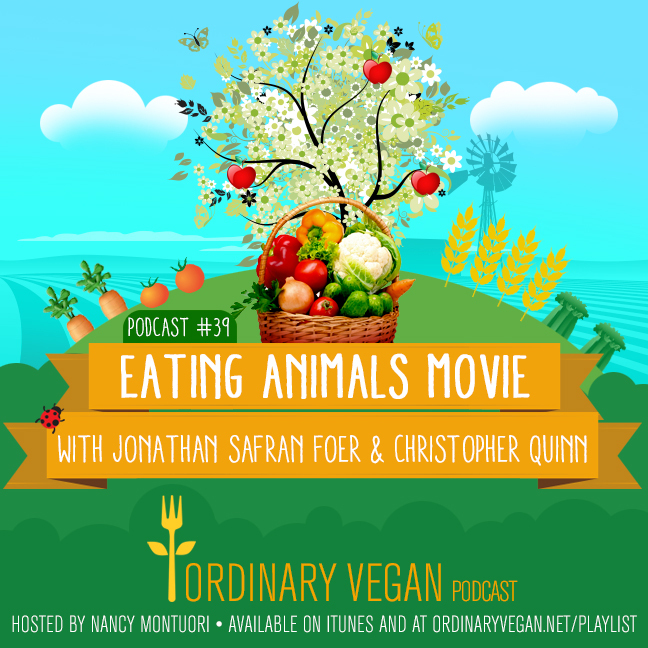 In today’s podcast, we discuss the making of the film and the state of industrial farming in America with Eating Animals movie director Christopher Dillon Quinn. Christopher Dillon Quinn's previous credits include the award-winning documentary “God Grew Tired Of Us” about the lost boys of Sudan. We also get to hear from the best-selling author Jonathan Safran Foer. Eating Animals is Jonathan’s third book and his book became an immediate success back in 2009. In a Huffington Post article, Natalie Portman claimed that the book was so compelling that she went from a twenty-year vegetarian to a vegan activist. According to a piece by the New Yorker, the power of the book lies in its ability to discuss why humans can be so loving to their companion animals while simultaneously being completely indifferent to the ones they eat. The Eating Animals movie opens in theaters on June 15 in New York City and June 22 in Los Angeles. Also, if you get a chance, please write us a review on iTunes. 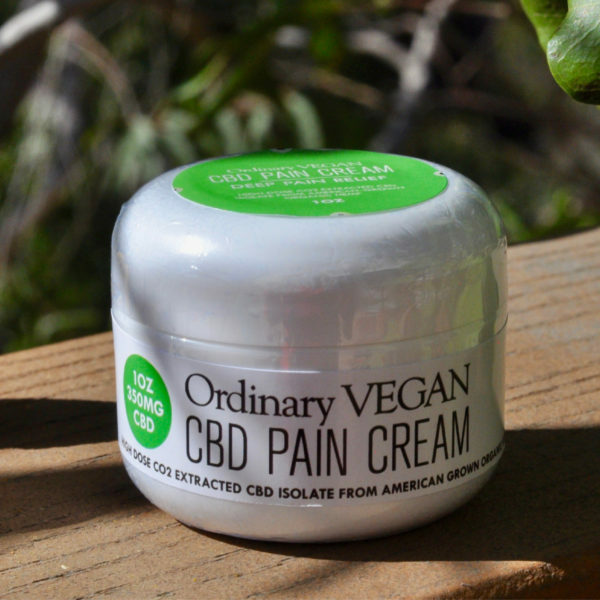 Every review helps us spread the plant-based message. 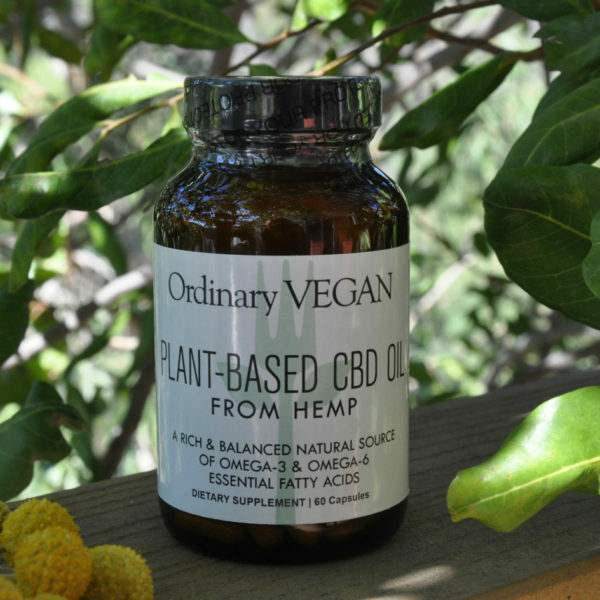 Just getting started on a plant-based diet? 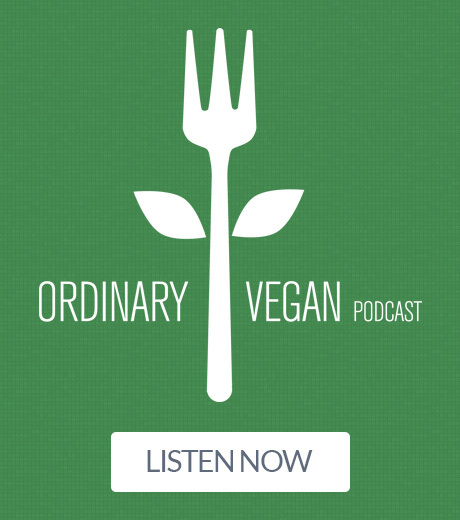 Don’t miss Ordinary Vegan's #1 podcast – Getting Started On A Plant-Based Diet and Podcast #10 – How To Get Optimal Nutrition On a Plant-Based Diet.